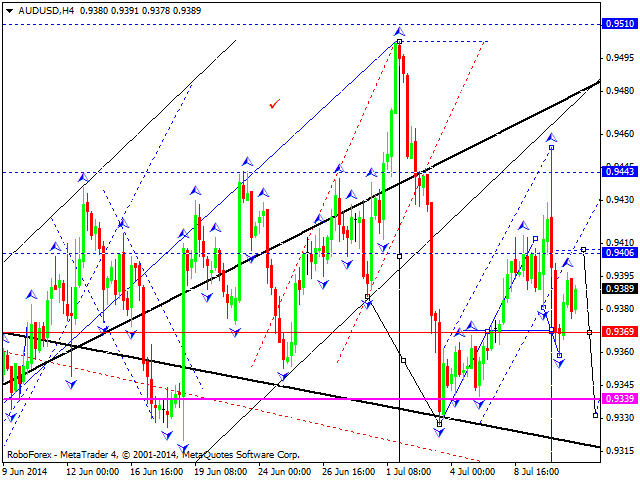 Euro completed ascending wave and corrected it. 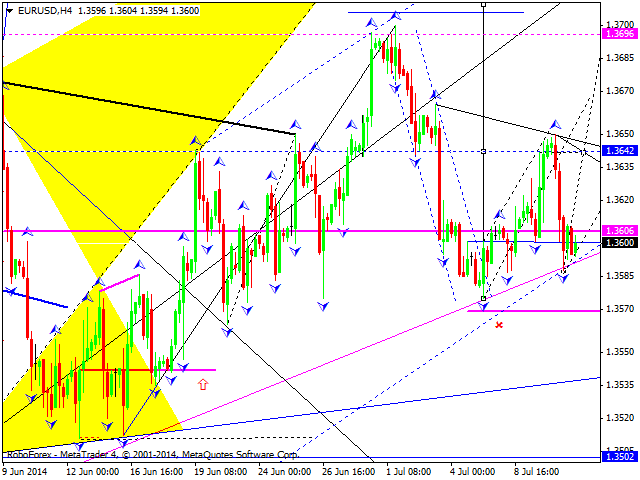 We think, today price may start another ascending wave to break level of 1.3640 and reach target at level of 1.3695. Later, in our opinion, instrument may return to level of 1.3640 and then continue growing up towards level of 1.3710. Pound is still consolidating inside narrow trading range and apparently not going to strengthen US dollar. 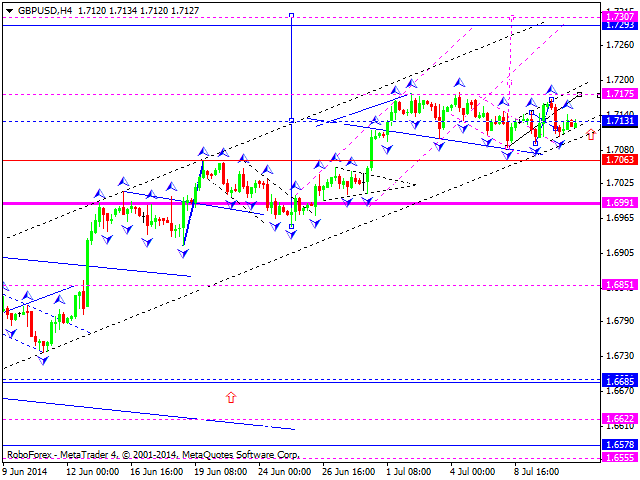 We think, today price may continue growing up inside ascending trend to reach next target at level of 1.7300. Franc completed descending wave and corrected it. We think, today price may rebound from level of 0.8932, move downwards to break level of 0.8894, and then continue falling down to reach level of 0.8860. Later, in our opinion, instrument may test level of 0.8890 from below and then continue falling down to reach level of 0.8830. Yen is still forming descending structure with target at level of 101.40. Later, in our opinion, instrument may return to level of 101.70 to test it from below and then complete the third structure by falling down towards level of 101.00. After reaching it, pair may test level of 101.70 from below again and then continue moving inside descending trend. 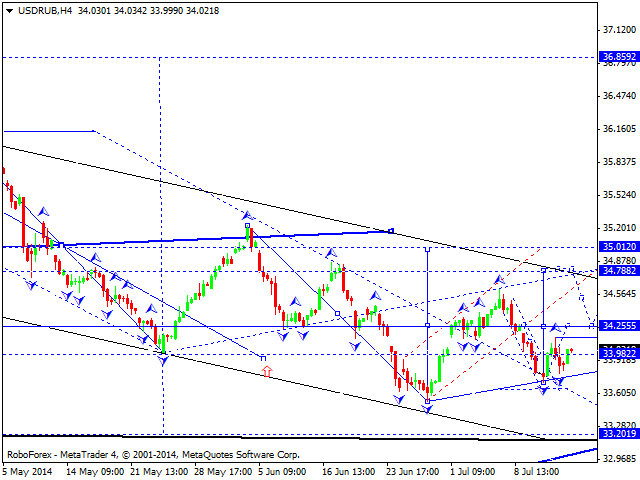 Australian Dollar completed its ascending wave and broke the channel downwards. 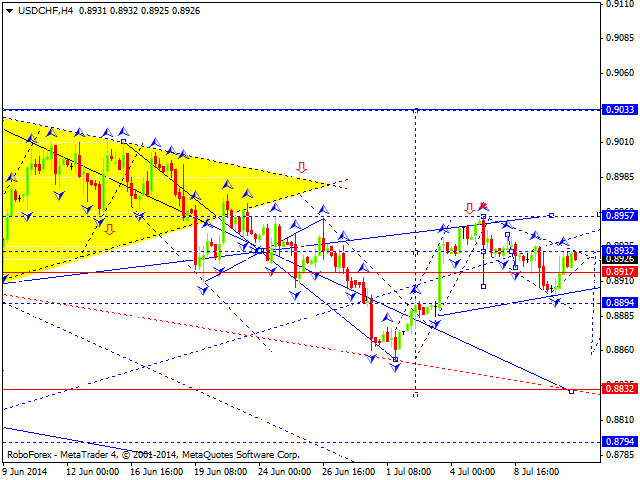 We think, today price may return to level of 0.9400 and then continue falling down towards level of 0.9330. Later, in our opinion, instrument may return to level of 0.9360 and then form another descending structure towards level of 0.9300. Ruble broke its consolidation channel downwards, completed correction, and right now is forming ascending wave with target at level of 34.25. We think, today price may reach level of 34.78 and then fall down to test level of 34.25. Later, in our opinion, instrument may complete the fourth wave by growing up to reach level of 35.00 and then start the fifth wave with target at 33.20. 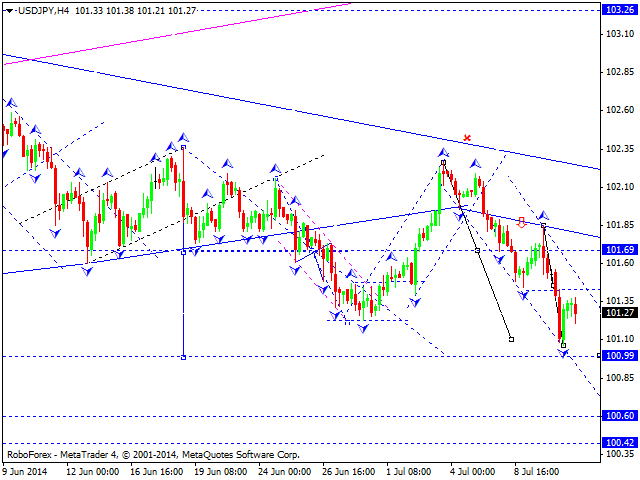 Gold reached its targets and formed its first descending impulse. 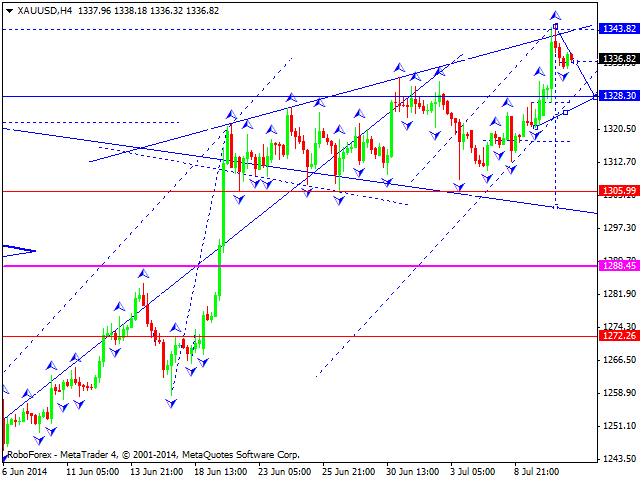 We think, today price may form another descending structure with target at level of 1328. Later, in our opinion, instrument may consolidate for a while, form reversal pattern, and then start new descending movement with target at level of 1208.